HELP YOU CREATE THE BEST POSSIBLE SOIL CONDITIONS FOR YOUR PLANTS. DEVELOP AN EASY TO FOLLOW PROGRAM FOR YOUR PLANT CARE. HELP YOU SELECT THE CORRECT PRODUCTS TO GET YOU THE BEST RESULTS. 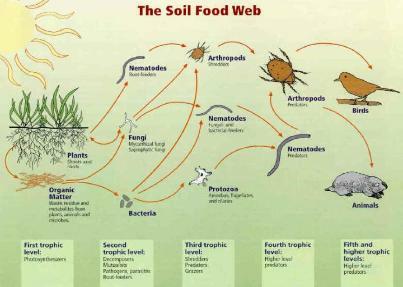 COMPLETE LOOK AT YOUR SOIL THAN ANY OTHER LAB. WE PERFORM DIRECT COUNTS OF YOUR SOIL MICROBES. OVER 100,000 SOIL BIOLOGY SAMPLES FROM ALL OVER THE WORLD. 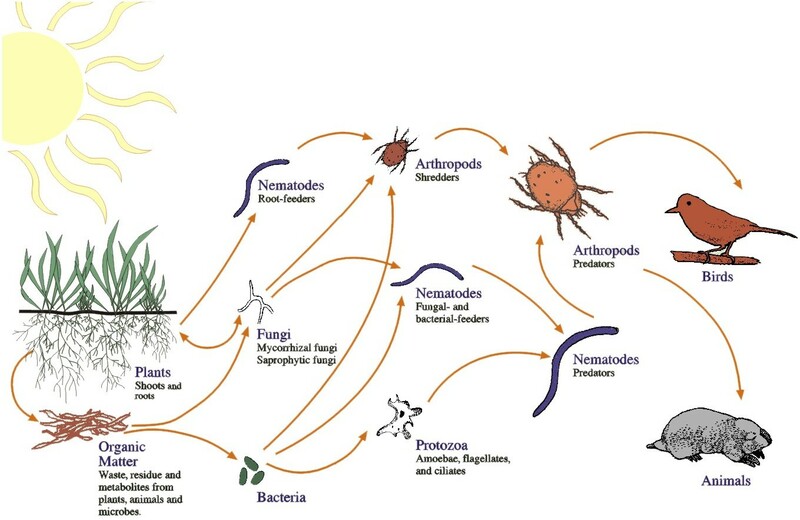 on the organisms that interact with plants.